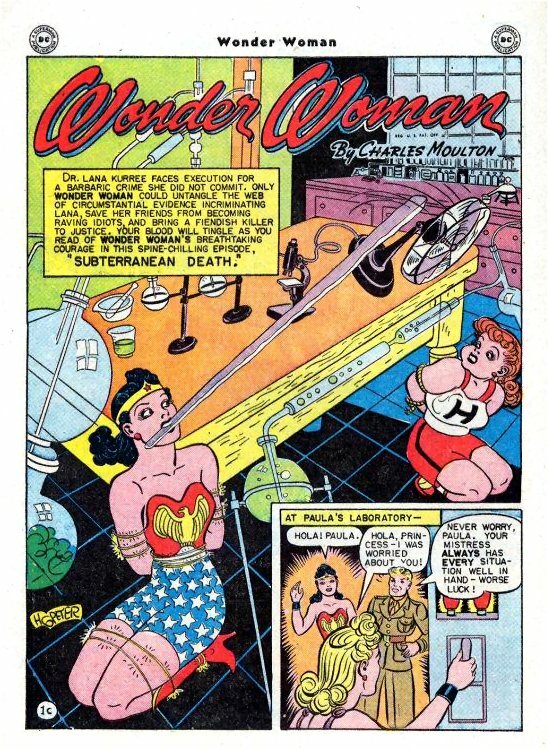 After their friend Dr. Kurree invents a cure for cancer, but an unauthorised use kills a man, Wonder Woman and Steve time travel to ancient Rome to help the brilliant but confused scientist swept to the past by the Winds of Time, where she confronts her deceptive boyfriend in a previous lifetime. 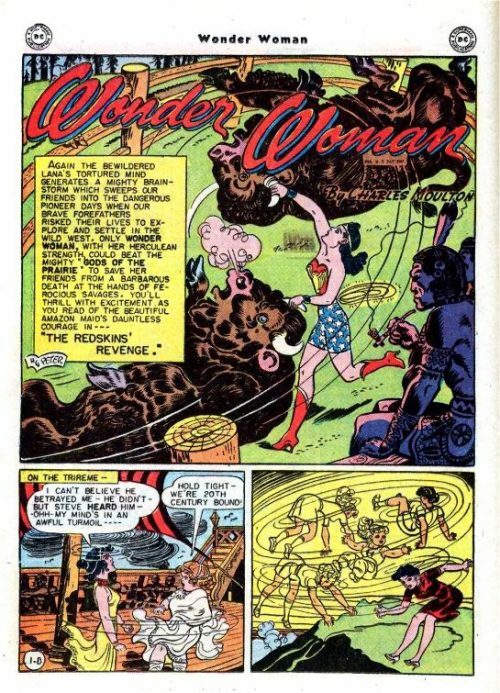 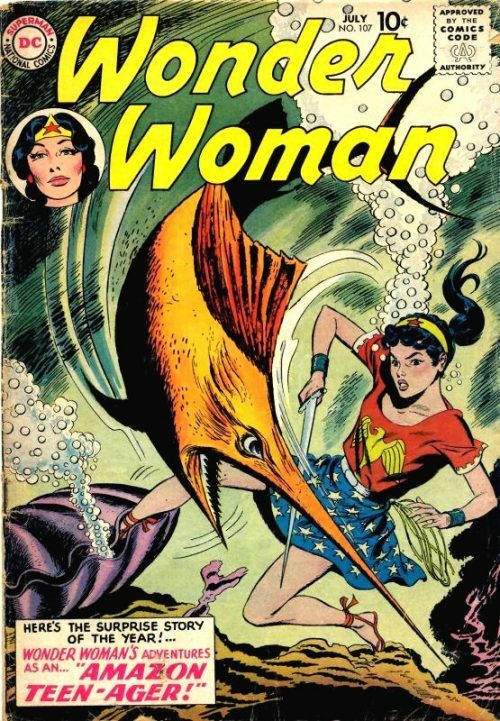 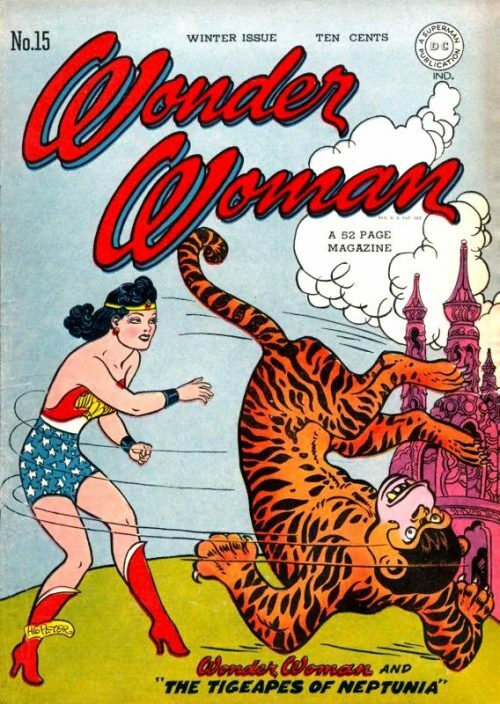 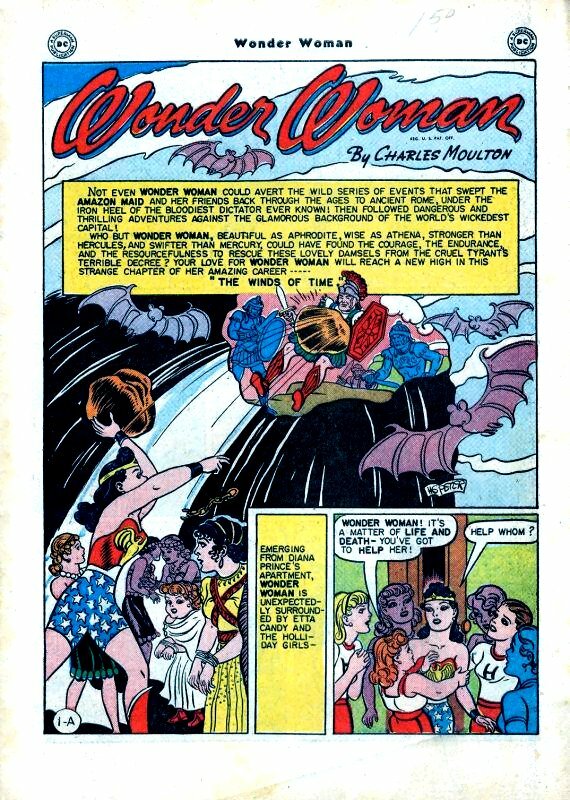 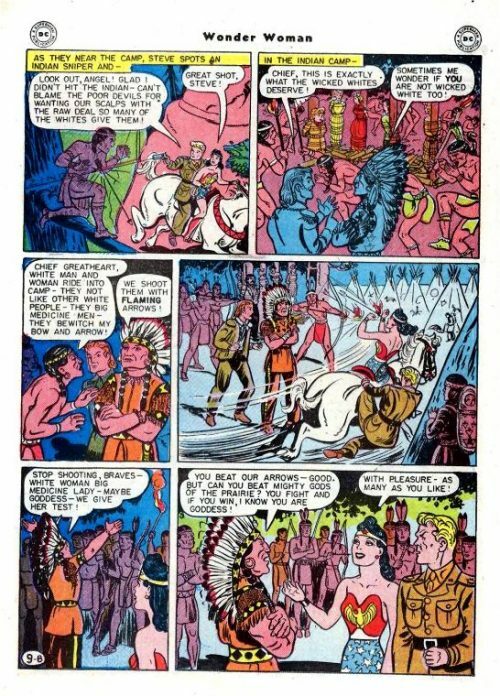 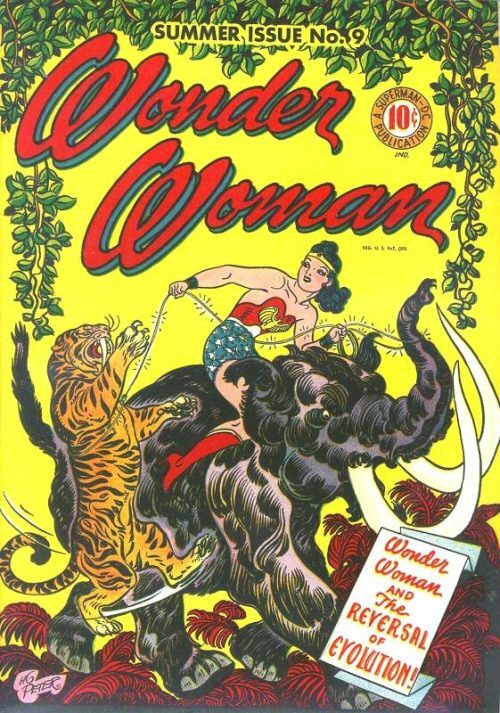 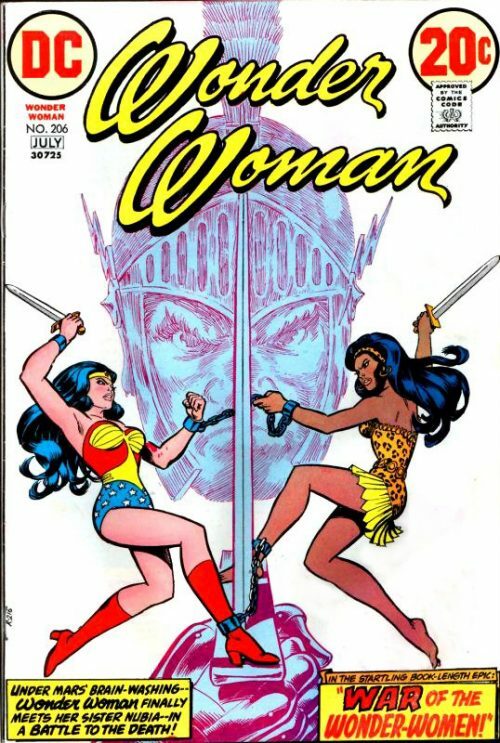 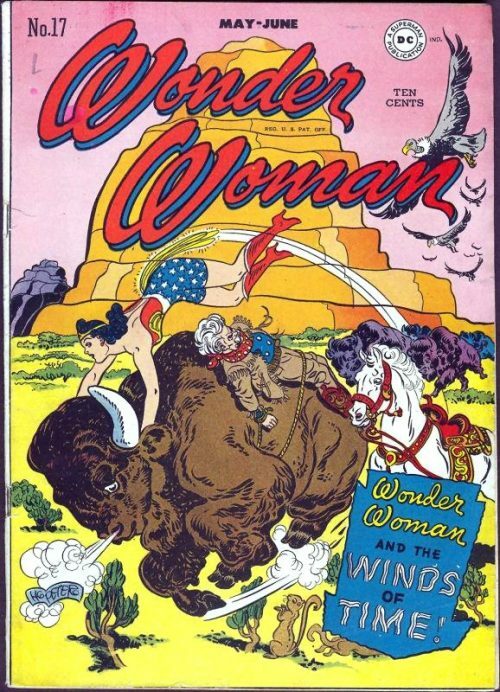 Next Wonder Woman and Steve follow Lana and the Holliday Girls to the Old West where they expose Silas Sneek, who has been cheating the Native Americans in their trading with Daniel Beene. 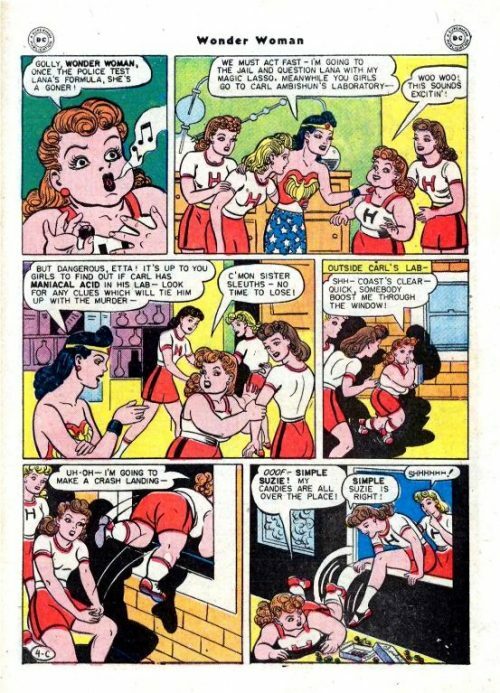 Finally Carl forces Lana to sign over the rights to her cancer cure by secretly framing her for a murder and capturing Wonder Woman and the Holliday girls in a death trap.